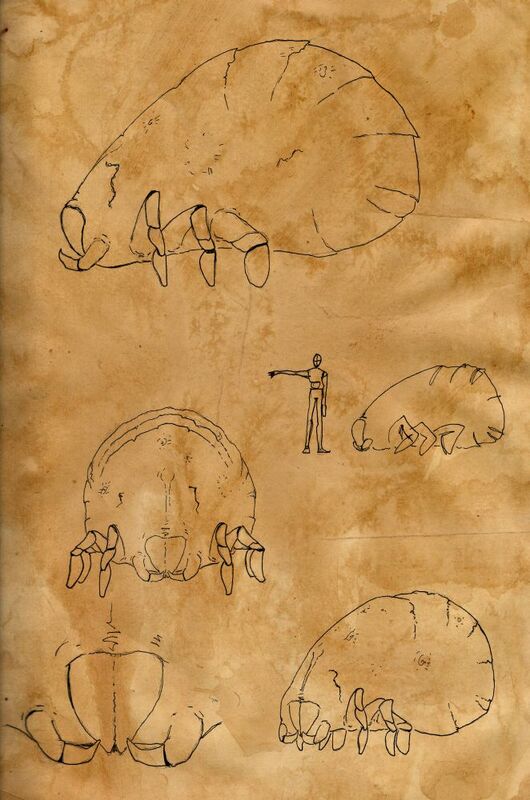 I added page from journal with cave-cow. Yeah! Boskie prace. :D Mają klimat! I have a dream to inspire the authors of "Tunnels"